Trouble is, most of us don't know where to start. That's where this little book is designed to help. 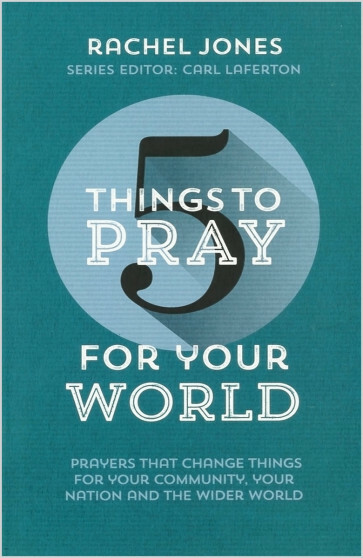 It's bursting with fresh inspiration to guide you in praying for the needs of your community, your nation and the wider world. It has five simple suggestions for each situation, drawn straight from the Bible; because when we pray in line with God's priorities, our prayers are powerful—they really do change things.